Reposted for the benefit of your students and your own well-being: I have focused a lot on ways to bring mindfulness into the classroom. I want to take this concept to the next level. 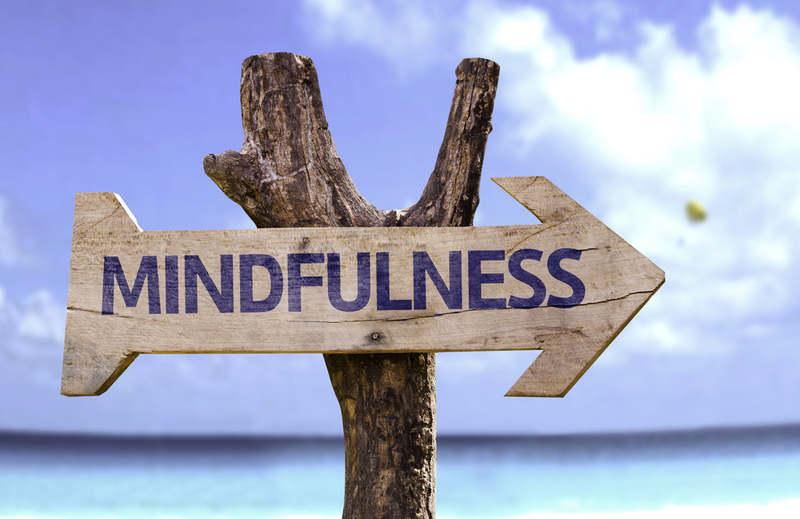 Can mindfulness become a part of your classroom’s, and even your whole school’s culture? I started brainstorming this issue by researching learning theories, and how humans learn best. The search for best practices can be mind bending, considering all the studies, debates, and experiments that have gone on for thousands of years concerning the subject of optimizing education. My search led me to what I already knew, and what my school has been working hard to create. Education is optimized when it is all around us, and when students and teachers are immersed in a culture of learning. I found a wonderful article by Terry Heick of edutopia concerning the culture of learning. Heick said that, “If we consider the definition of culture as the customs and beliefs of a community of human beings, then the fact that culture both precedes and proceeds from learning makes sense.” This absolutely resonates with me, and with every experienced teacher I know. When it is the norm to fail, or to be unaware, a lot of kids are going to flounder academically, and be ignorant socially. When the culture promotes learning as the pinnacle of normalcy, and when learning through effort is just what happens when you’re in school, then learning will take place on a mass level. If you want to promote a learning environment that is mindful, then meditation, and meditative heroes, must become normalized. In a feedback session last week a student told me, “I used to think people who meditate were weird; that they always sat around with their legs crossed and just said om all the time. Now I know meditation is just about experiencing what is going on.” I thanked her for her thoughtful reflection and wondered how I could reproduce these results in every student. My school encourages appreciation by students and teachers, for students and teachers. Every two weeks we meet in a town hall style session as a whole family unit and students from all the grades and their teachers call up other kids and faculty to be appreciated for being positive role models and examples of people who help our community. The student being recognized receives an award certificate for effort, integrity, respect, or refinement. After reflecting on meditation and culture I would like to create new award categories around mindfulness. Math has been traditionally filled with anxiety and self-doubt for huge swaths of students in our society. If a student can overcome the inability to concentrate on math, feel confident with math, and be motivated to do math through meditation, then they deserve to be recognized for this by their peers and by their teachers. I enjoyed listening to a contemporary teacher of meditation, Shinzen, the Mindful Math Geek, about his struggles and successes with mathematics and meditation. As a math teacher you can create your own criteria for the Mindful Mathematician award. As a teacher of writing I want to encourage my students to utilize mindfulness as a theme, a character trait, and as a personal practice that can be used to break through writer’s block and creative stagnation. The Mindful Writer award is on its way. The Mindful Scientist as well as the Mindful Citizen, are all ideas I encourage you to think about and develop in order to transform your school’s culture into one where mindfulness is not only normalized, but is aspired to by students and teachers alike.